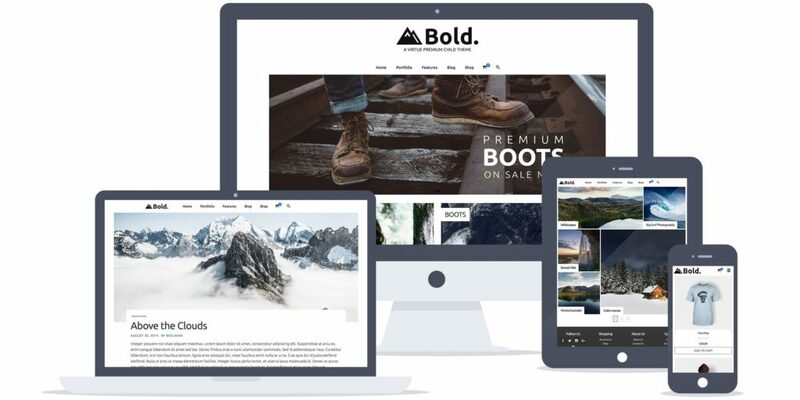 Beautiful premium themes that can create any type of layout! Hear what people like you have to say about Membership. Unlimited access to all our themes including future themes! We take the approach of "less is more" when it comes to theme development. We prefer to make a few amazing themes rather than 40 themes that are so limited in their options and output that they are not very useful. 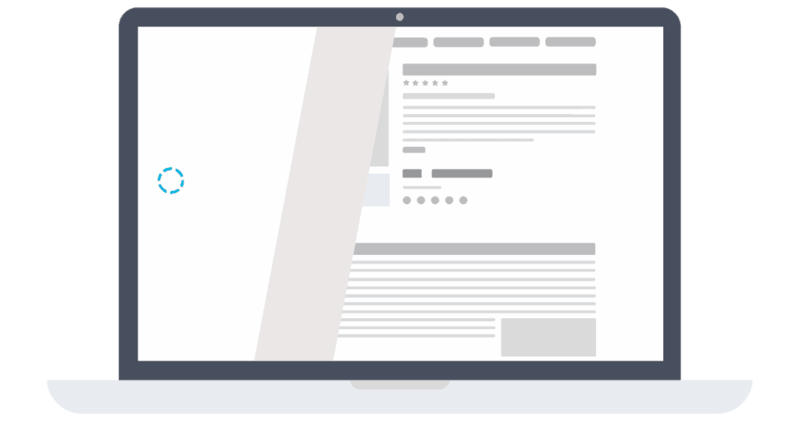 With our themes we do our best to provide options for many different layouts and styles in order to get your sites looking and working exactly as you want. You will be surprised at how versatile and powerful our themes truly are. Unlimited access to all our plugins including future plugins! Because of our drive to create a membership that truly benefits our users we are excited to expand our plugin development. This is an area that we have some great ideas with a lot more to come. Variation Swatches, Product gallery sliders, Size charts, and more. 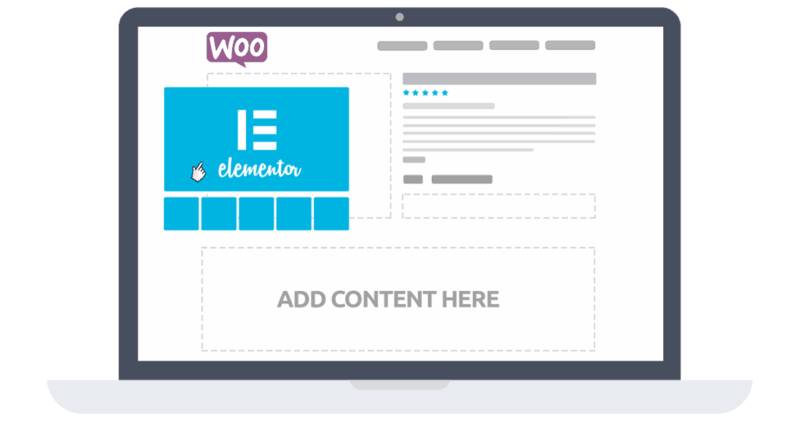 Create completely custom Woocommerce product, archive and checkout pages using Page Builder. Beautiful full page slider that flows natually with native scroll and allows for any type of content. 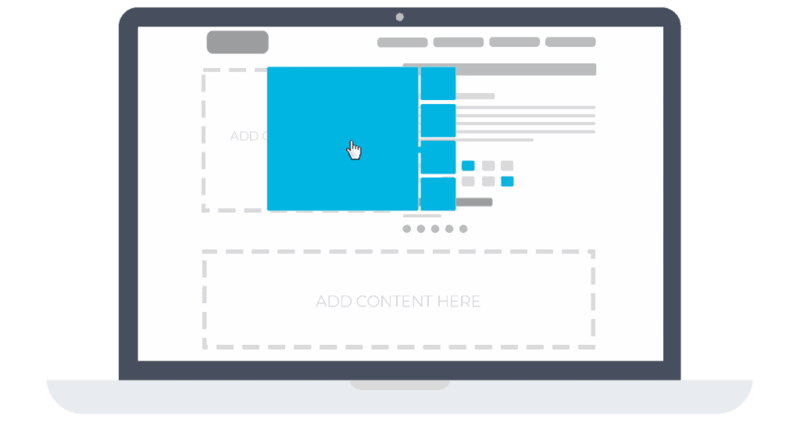 Build inside pagebuilder! I am a long-time Joomla developer and have spent hundreds of dollars/year for Joomla Template Memberships, so when I came across this website and saw that a one year "Membership" was only $75, I was amazed. I had to investigate further... and I'm glad I did! First of all, the themes sell themselves. They are well designed and laid-out. The plugins also seem to be a step or two above what I have seen out there and are very useful. 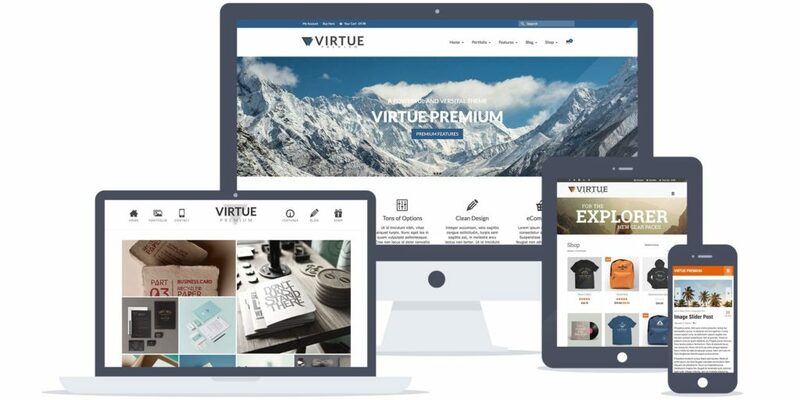 It didn't take me long to decide that Virtue Premium was the theme I wanted to use for a new WordPress site. I have seen individual themes sell for the cost of an entire one year membership at Kadence. It was a no-brainer! The real value in my decision came just a few days after starting when I realized that much of WordPress is entirely different then using Joomla and I was a little out of my league. No problem there... Ben was extremely helpful each and every time I requested support. Even with all of the members they have, and they have a lot, I have received answers to my support questions usually within 1-2 hours, sometimes faster. And, they work with you until they have satisfied all of your needs. I can't say enough about Kadence Themes and everything they have to offer. It's the best choice I could have made! Thanks for everything Ben! Kadence Themes creates high-quality plugins that are superior to other plugins. From their light-footprint social sharing widget to their lightning-fast support response times, if you only choose 1 company to pay a membership fee to, Kadence is the one. Am very happy with the themes and the great support! Very powerful and easy to use theme. Thanks for you work. The best support I've seen. We are long term Virtue Premium users and it's one of the best products we've come along. Plus Support is fast and helpful, not the kinds of semi-automated copy'n'paste answers (that do not help) which you get elsewhere. Happy that we did upgrade. We also felt morally to do it, since it's really not expensive for what you get. Thank you! I discovered the free Virtue Theme about 2 years ago and it instantly became a favorite. That's saying something for a free theme. I quickly upgraded to the paid version, soon after purchased Pinnacle, and eagerly became a very early Kadence member. While I occasionally use Pinnacle, I develop the vast majority of my websites with Virtue and no two need look the same. The themes are excellent, but there are many good themes out there. Most aren't as intuitive as the Kadence Themes, but any well developed theme can be mastered with practice. What truly sets Kadence apart is their support. Fast, accurate, thorough, and easy to understand and implement. Put that icing on a collection of attractive, functional, and easy to use themes, and there's a piece of my business I don't really have to think about thanks to Kadence. Kadence has really outdone themselves with the new Ascend theme. Clearly Ben and the team have listened to their customers, paid attention to what goes on in the forums, and really collaborated on this one. I'm reminded of the old spaghetti sauce commercial, "it's in there!" Kudos on what may be your best theme yet, and please keep up the great work so guys like me can take the credit! 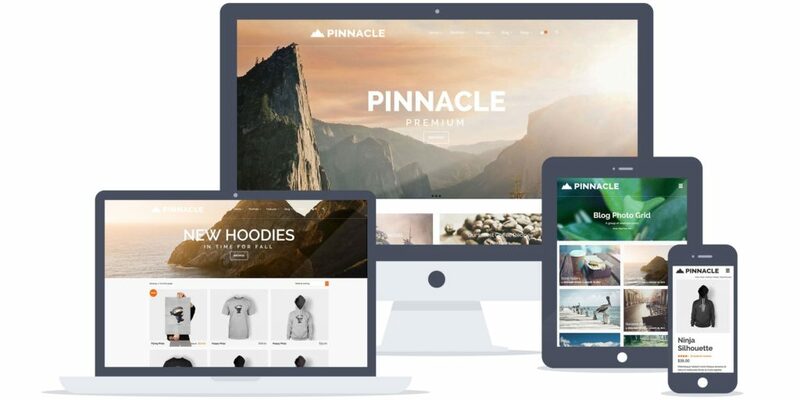 I had two years of experience with pinnacle, loved it but wanted something more. After ascend was relased, I ordered membership including all the plugins. Now I need nothing more for developing websites, blogs, stores, etc. I use only Kadence themes for more than a year now. Going for a membership was an evidence for me. Support from the Kadence team is great. Ascend Premium and the new set of plugins included in Membership are just perfect to develop easily any kind of website and design. It's a very complete set of options to do whatever I want so fast! The Kadence team is great and provides a wonderful service. The membership is definitely the way to go! With now 5 years of having the websites built with Kadence Themes I cannot express enough my appreciation for the founder, who’s knowledge, expertise and zest, to have it right, has benefited my endeavor and success to have the Websites built, even a Novice that I am. Never has there been in these years a problem or issue, and if there was something that I had to approach Kadence, then it was on my side, because I had to learn and I made sometimes mistakes. And even being that the case, Ben was there to solve it or to explain how to do it. Brilliant. I could not have it better! So to speak, a problem was never a problem. But then look at the logic, when working with the Theme “Virtue Premium”, it is so straight forward and the many features it has, to make the website of my dream. Also the updates, for improvements and to stay on top with the security is so invaluable these days which Kadence Themes dressed very well. Even the compatibility with so many third party plug-ins, it’s outstanding! This has to be said! Ben deserves it! Now it’s even better with the Membership to have access to the products that can be downloaded which works very cost effective, and even more so, when developing more than one website like I have. And not to forget the “support forum” to view the answered questions by forum members where you can search with key-words for answers to common questions that you can have. And if there is no answer to the question (topic) you have, then Ben or his technicians are very quick there, to assist you, even without asking for it. Great! 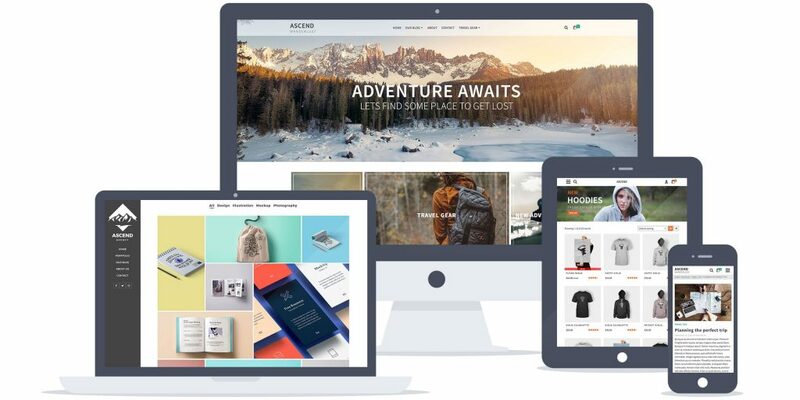 I highly recommend “Kadence Themes” to anyone considering having a Website, like I have, for my business (https:Victoriana.co.nz) with a great variety as to how the website can look like to find customers and do business in an effectie way! Kadence Themes is in my eyes the way to go! And sure even more now with the new Wordpres 5 where new challenges need to be met where we very likely have situations that we need answers or support, knowing that Ben is already full into it. It's so a great feeling of security, knowing that I don't need to worry, because of having that kind of backup in a world full of changes and challenges where we need people like Ben and his team. It's so valuable and important. Jan Smeets. Amazing themes, support, and extra plugins. The Kadence Themes membership with Virtue, Pinnacle, and the new Ascend theme is simply great. Plus it's at a great price! Do yourself and your business a favor and sign up for the membership. I have used both Ascend and Virtue themes and with our designer created wonderful and aesthetic websites. I love the page builders which makes creation easy. Can I install a theme with all of the demo content and work from there?